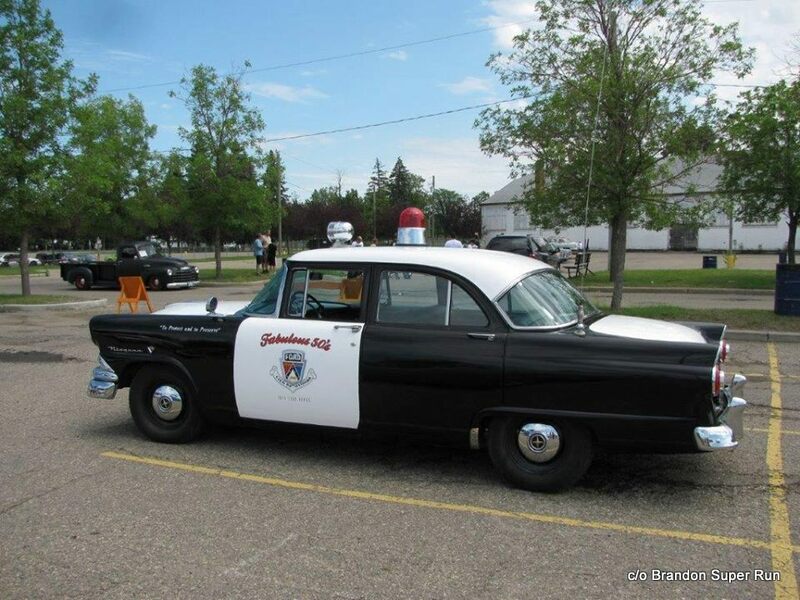 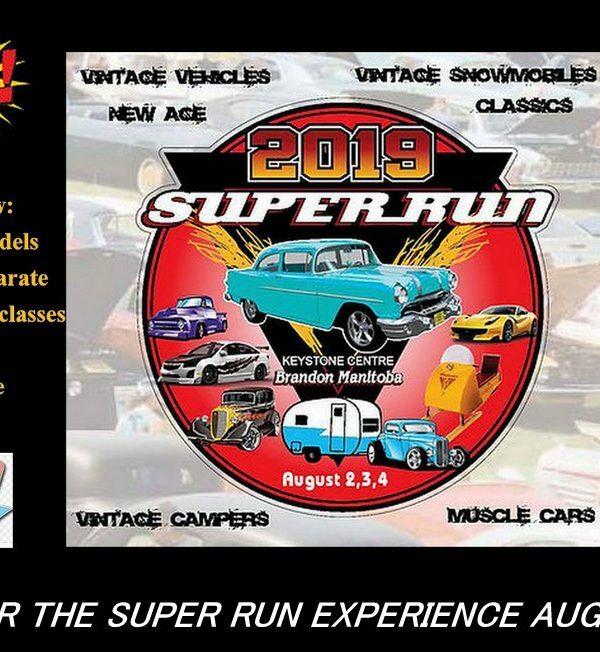 The 2019 Super Run takes place in Brandon, Manitoba, Canada from August 2-4th and it promises to be another great year for this spectacular event. 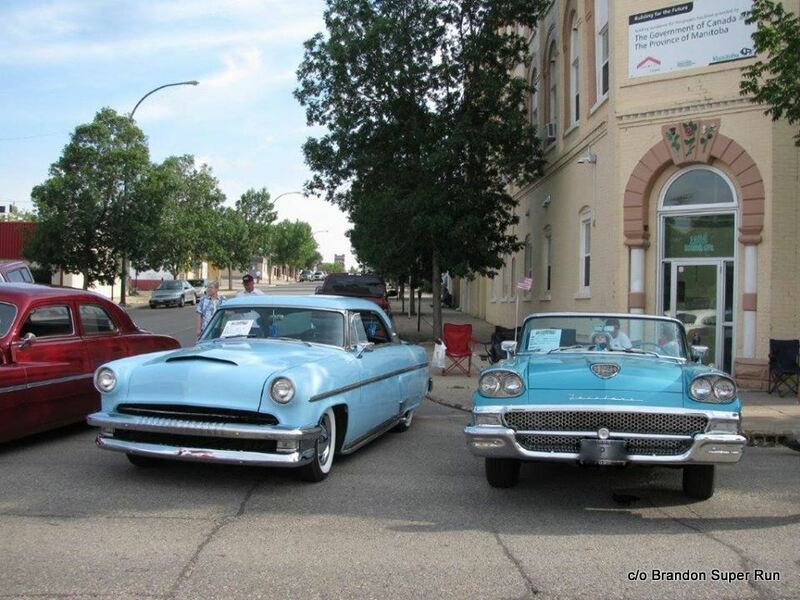 The Super Run travels between the cities of Red Deer, Alberta; Saskatoon, Saskatchewan and Brandon, Manitoba on a 3-year rotation. 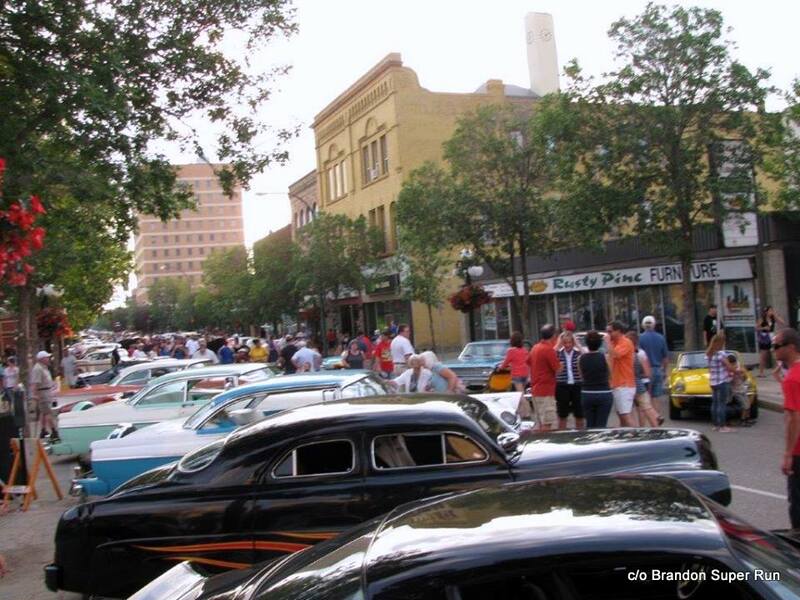 Brandon has a long history with the Super Run so here’s a look at the history of this remarkable show. 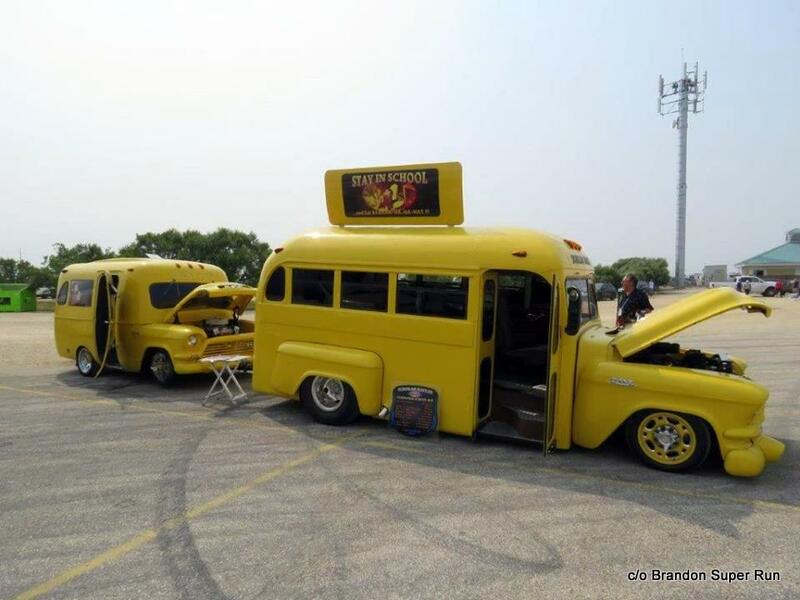 The show began with humble roots. 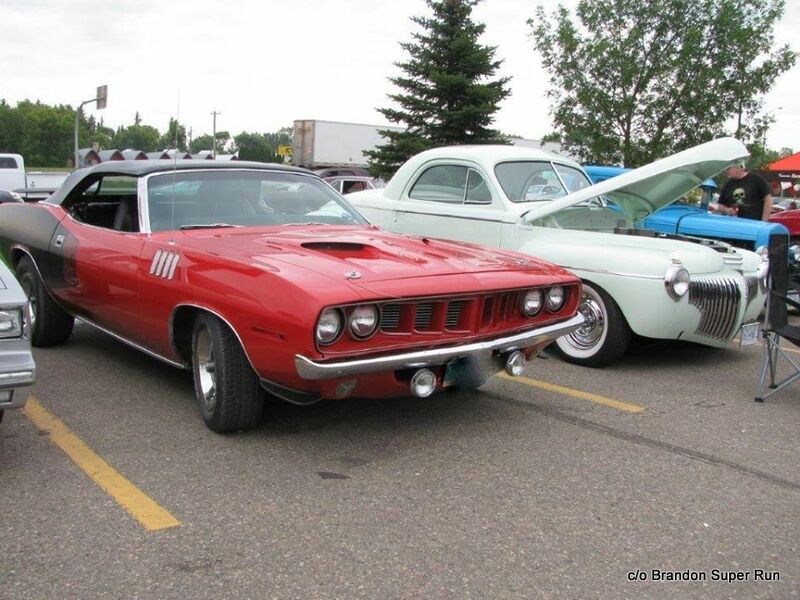 “In the early 70s there were only car shows and swap meets where car guys could show off their rides. 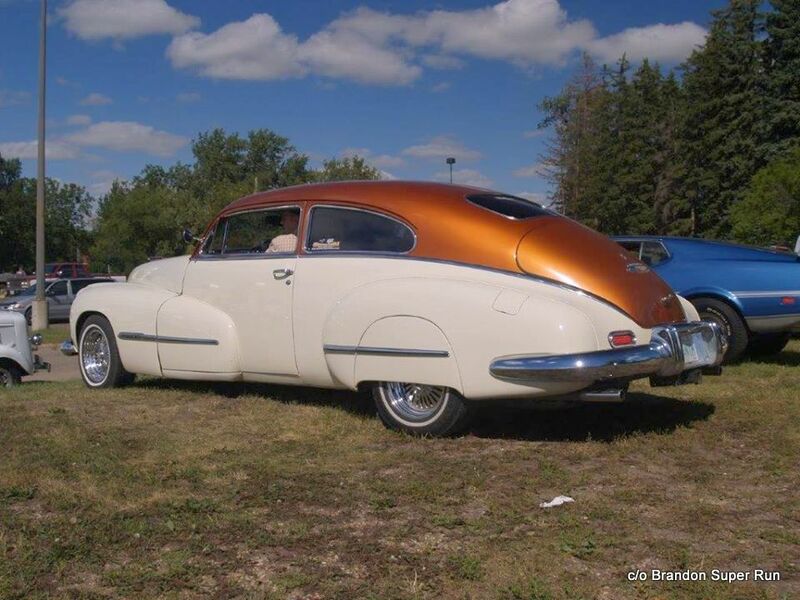 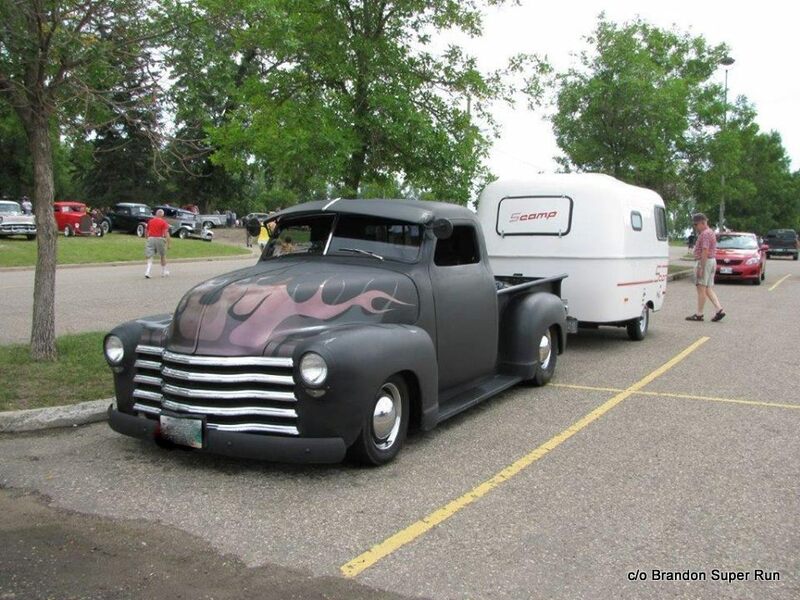 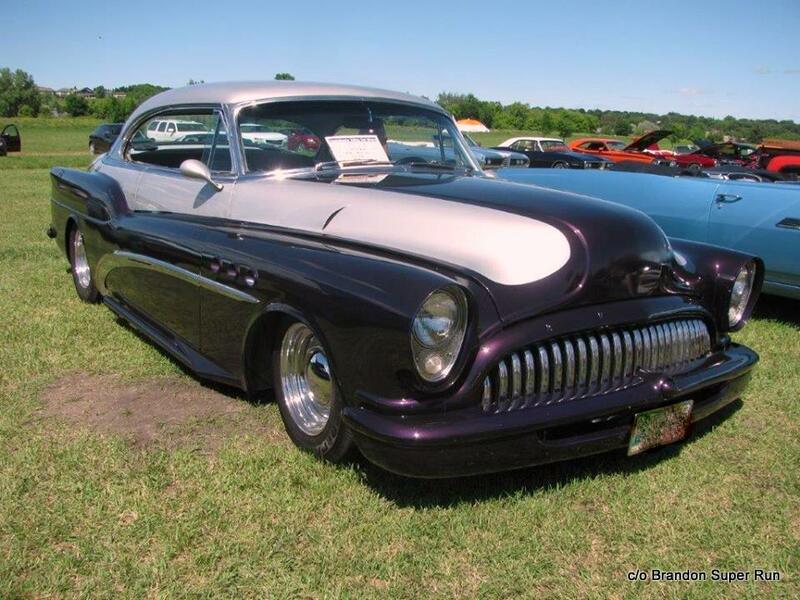 The Canadian Street Rod Association (CSRA) was trying to grow its membership across Canada by having a representative from each province and Bob Gunn took over as Saskatchewan representative from Keith Lee. 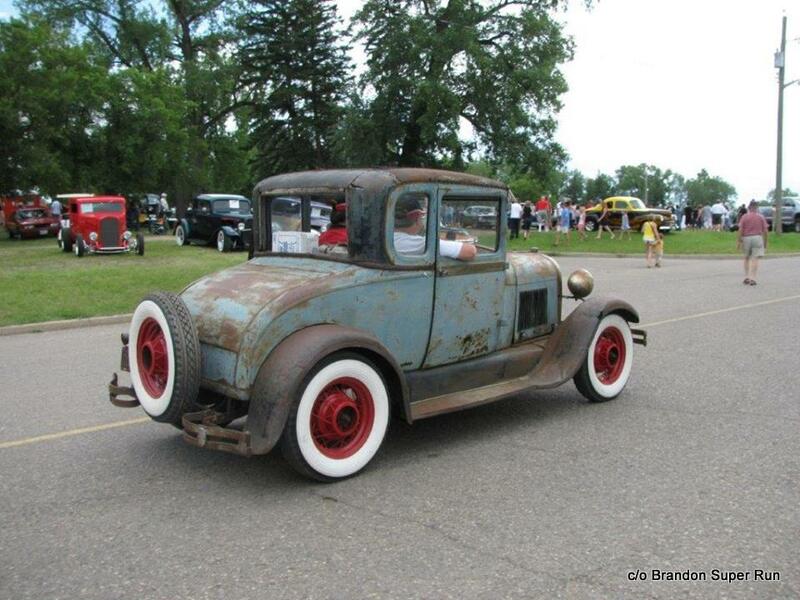 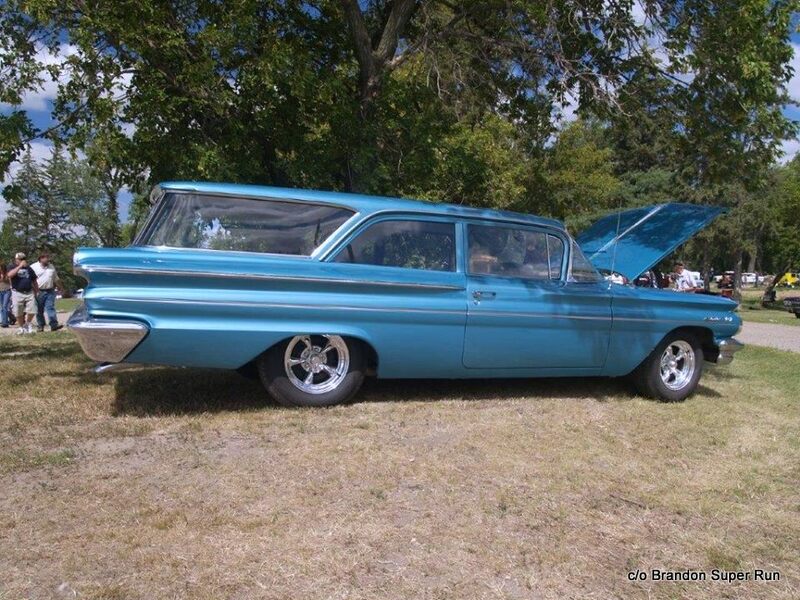 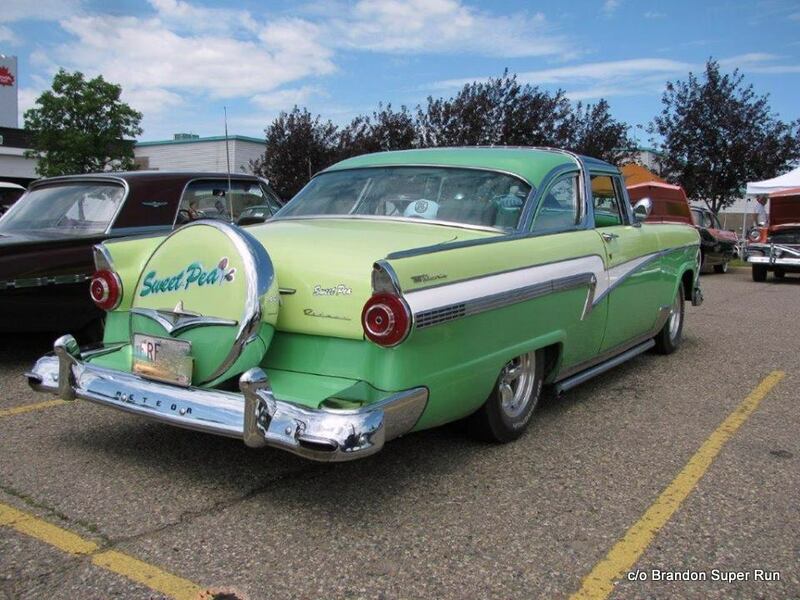 Bob wanted to get an event going involving the car clubs of Saskatchewan”. 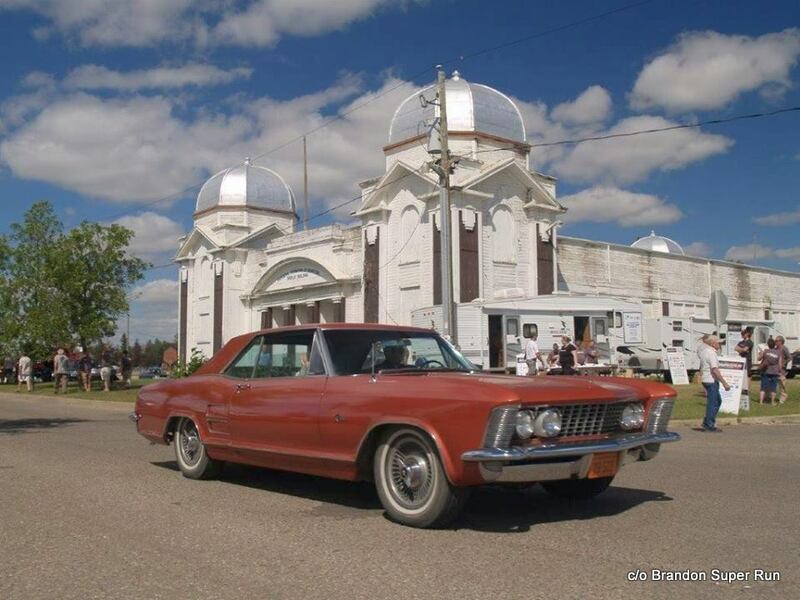 Thank you to everyone who helped put this story together. 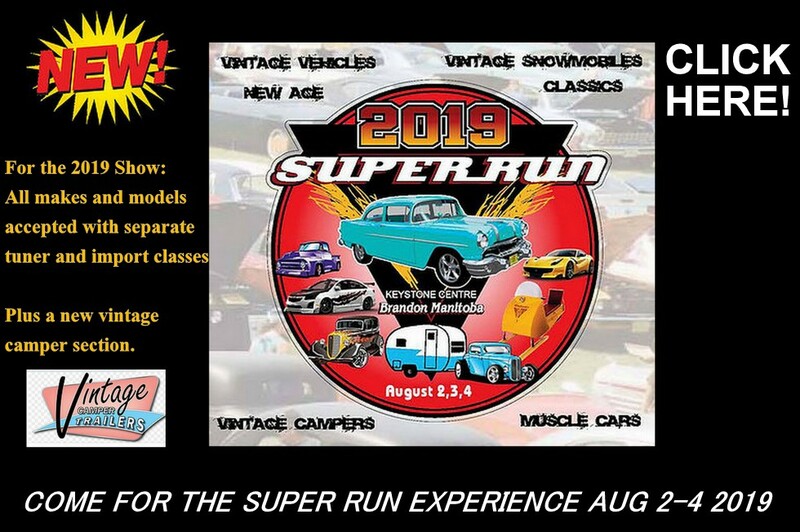 For more details on 2019 Super Run please click here.